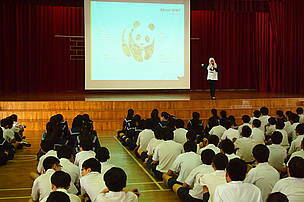 The WWF School Talks challenge students to take action to with WWF by adopting sustainable lifestyle practices. 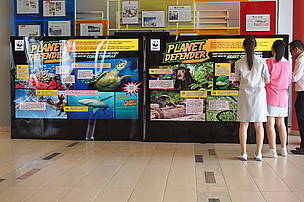 We offer School Talks on 4 topics: Forest Conservation, Marine Conservation, Climate Change, and Wildlife Conservation. 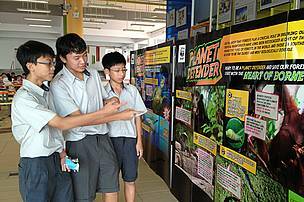 All material are adapted to suit Preschool, Primary and Secondary students. 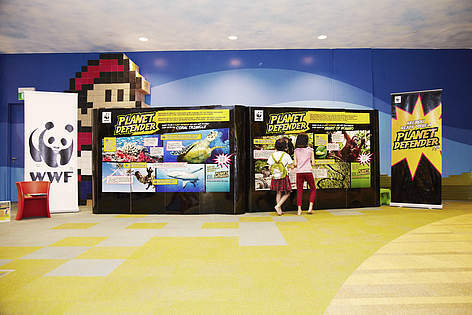 Want to join in the adventure? 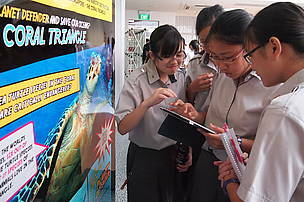 Find out more from our FAQ page! Get it to your school! 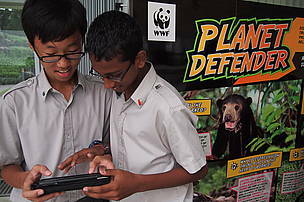 For other enquiries, email us edu@wwf.sg. 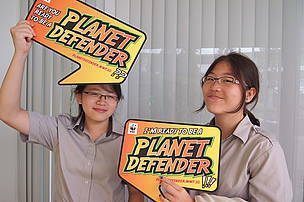 Are you ready to be Planet Defenders? 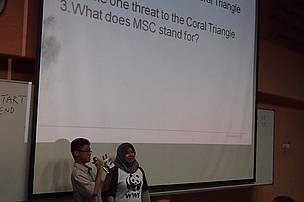 A brave student answering questions during the talk!